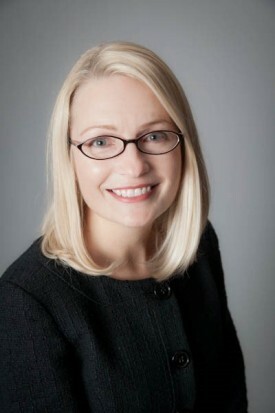 Julia Welch is a senior faculty member and executive coach at Eckerd College’s Leadership Development Institute. She has also worked as a moderator for Harvard Business Publishing’s corporate training programs. Before her work in leadership development, she taught management at Suffolk University, the University of Houston, and Eckerd College. She has presented at numerous conferences and published research in such areas as employee motivation, compensation, challenges faced by fast-growth companies, multicultural diversity, and work-life balance. Julia holds a Ph.D. in Organizational Behavior from the University of Michigan and a bachelor’s degree in Economics from Eckerd College. She is a Board Certified Coach through the Center for Credentialing and Education.